Writing the story of Rodeo is about writing a story of constant striving for new challenges and milestones. This year that striving took us back to the Leadville 100, this time with four Traildonkeys in the mix and ambitions to see how quickly we could complete the race aboard them. 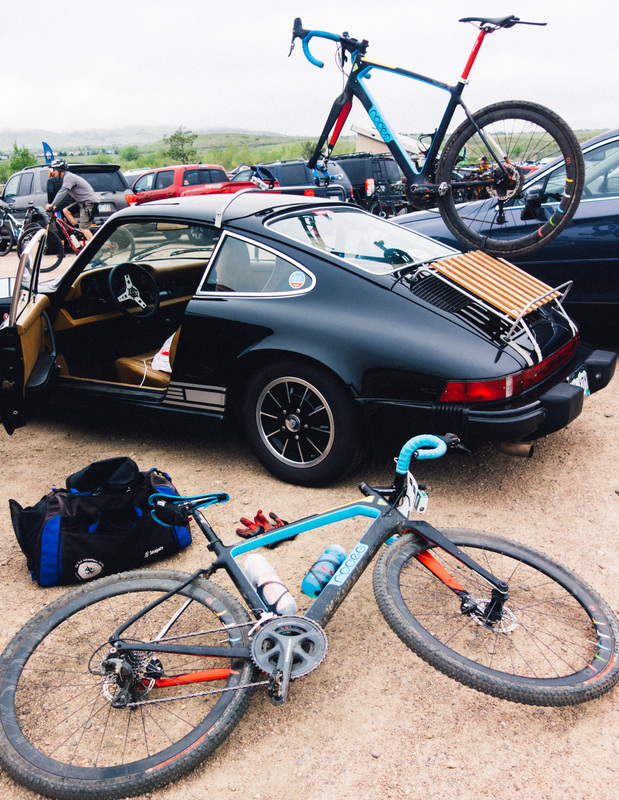 Taking a gravel bike to a mountain bike race is an arbitrary challenge on paper, but to us it is exactly the sort of challenge that we strive for on an existential level. 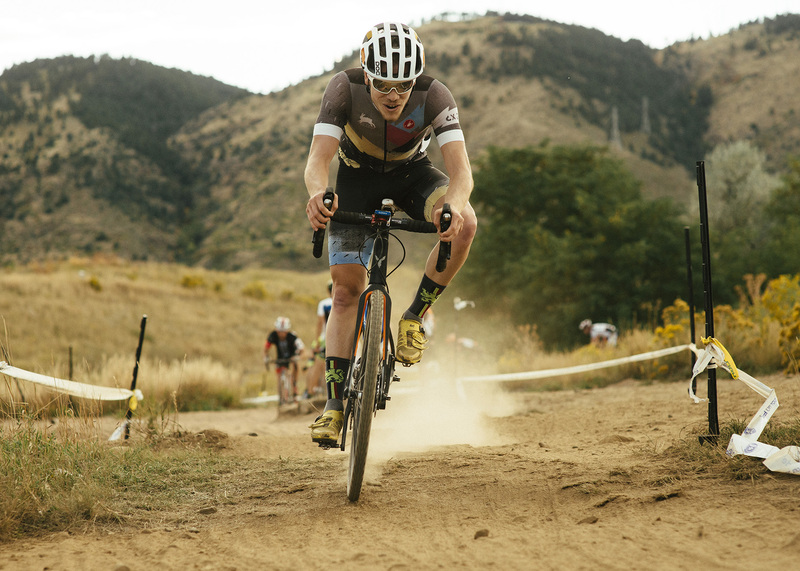 As the end of 2017 arrived, the Colorado State Cyclocross Championships arrived with it. Cyclocross has changed for me over the years. A half decade ago I was so jazzed about the bike racing discipline that I couldn’t even sleep the night before a race. I would genuinely dream about it. I wanted go fast, I wanted to see if I could win. I had a pretty singular mindset. Gravel racing is great and all, but in terms of drop bar bikes Cyclocross delivers the quickest, most intense punch in the thrills department. The 2016 Dirty Kanza was probably my favorite ever achievement on a bike. The significance of the event was profound for me on many different levels. To land on the podium was almost inconceivable. Racing against such a talented and fast group of riders was hugely intimidating and also an honor. Overcoming the setbacks of flats, dehydration, heat, and headwinds with a never-say-die mindset was deeply satisfying. Cyclocross is a niche within a niche, but there is something I love about this high energy, gritty sport. I got started grinding my gears on the grass, sand, mud and barriers on the east coast. Some would cite this as the unofficial heart and home of American cyclocross. The days spent racing and volunteering in Gloucester and Providence were cold, muddy and certainly epic affairs. Those memories have stuck with me and often are the first that come to mind when I think of cyclocross. After a hiatus from cyclocross (prompted by grad-school and a 2,000 mile relocation to Colorado) I re-tested the waters. I was in for a shock. The climate and terrain were unfamiliar compared with my first dirt-covered memories. Gone were the days of racing in parks with pristine grass that turned to rutted muddy lines. In Colorado if a race is on grass, it is spiky unfriendly blades. All the moisture is evaporated, leaving dusty loose conditions. Many a time I have come home from racing and felt like a miner, hacking up dust for the next few days. Some of the rugged courses tested my nerves on cantilever brakes and left my hands sore from trying to modulate my speed. Ten years ago, when I was newer to Colorado, I naively signed up for the Mount Evans Hill Climb. I drove the course a few weeks before the race, having no idea what I was getting into. My body betrayed me with an ill-timed cold, which doubled as a convenient reason to bail on the race. I chalked it up to the cold, but really I was just scared – of the elevation gain, the altitude, the exposure. 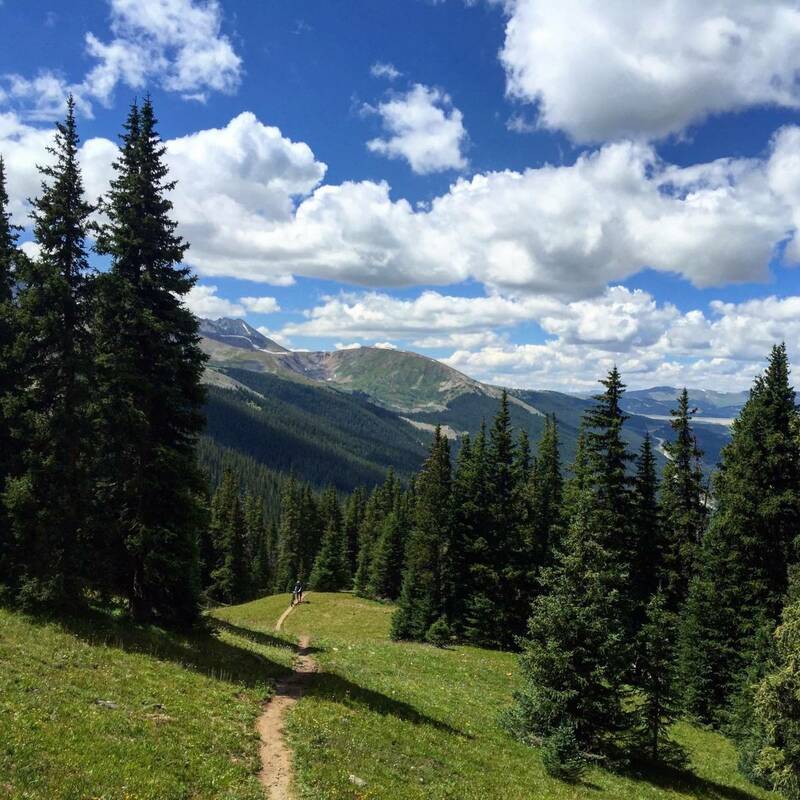 Most every summer since then, as the date of Mount Evans approached, I would think really hard about lining up in Idaho Springs, but could never bring myself to do it. Timing, travel, or total lack of training always seemed to be ready excuses. 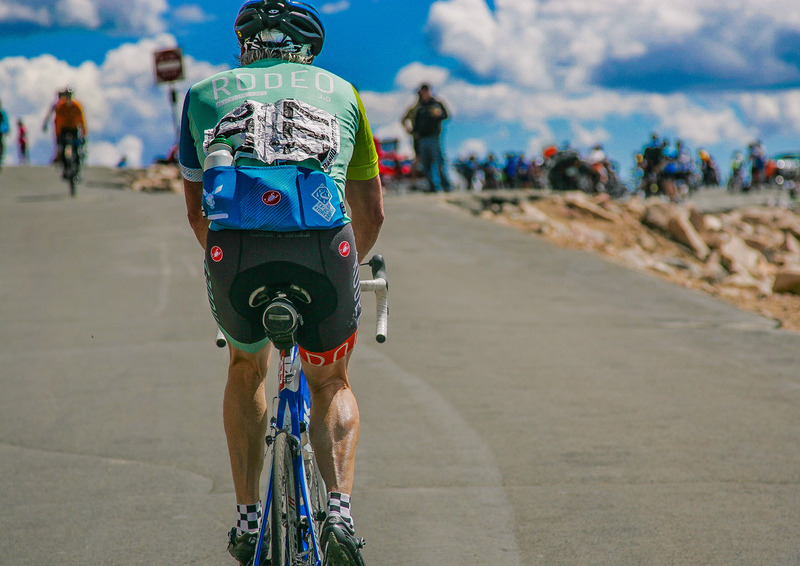 Until this year, 10 days before the race, when – thanks in part to some encouragement from the Rodeo crew – I finally peer pressured myself into signing up for the 28 mile ascent of the highest paved road in North America. I made it to the start line this time. And tried to weather the various mental stages of such a singular challenge. A few weeks back I lined up for the Battle Of The Bear endurance XC MTB race in Morrison, Colorado. 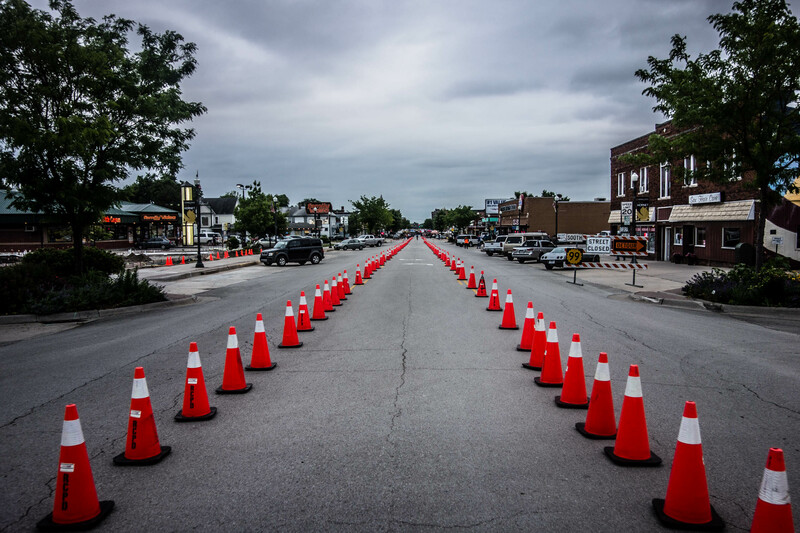 I was using the race as a way to get 3-4 difficult hours of training in for the leadup to Dirty Kanza, not so much with any specific race goals in sight. Bear Creek State Park is a flast, flowy, and often smooth XC race so I thought it would be a perfect opportunity to try something new on Traildonkey 2.0. We are only days from the end of 2015 and there are a bunch of highlights from the year that I haven’t had the time to share. I doubt I’ll get to everything on my list and I won’t be able to cover them in much depth, but I’d love to leave them on the journal for the sake of posterity. 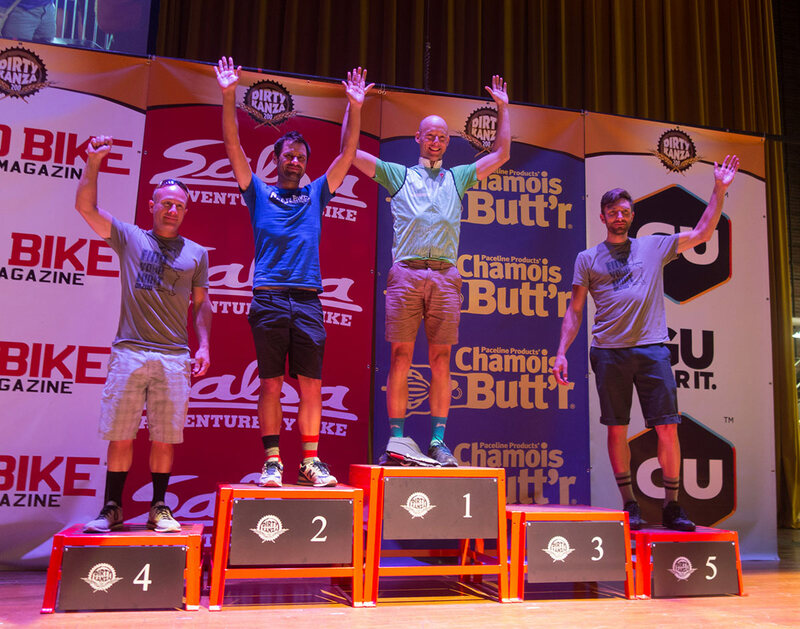 The first of these highlights is the Dirty Kanza 200, the two hundred mile gravel (and in our case mud) race through the roads and hills surrounding Emporia, Kansas. There is no way for me to write up this particular event quickly, so if you continue reading please remember to eat often and stay hydrated. Cowboy Cross at the Western Stockyard Complex. The smiles won’t soon fade. 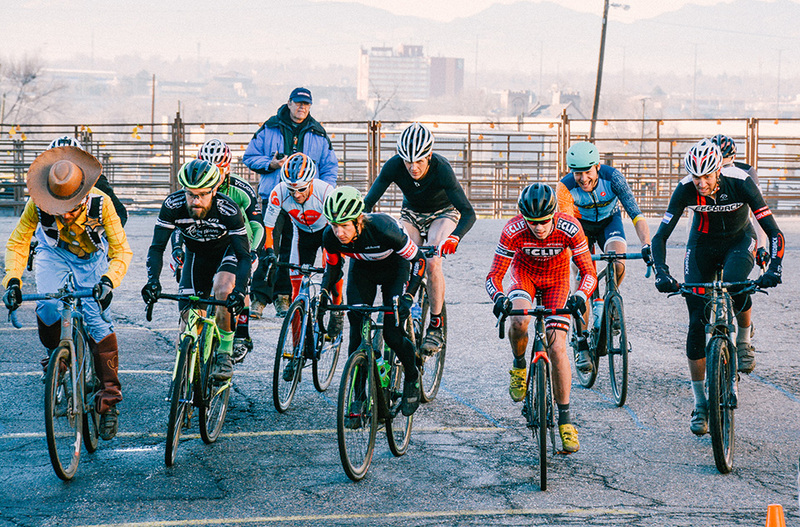 In my opinion it is the best CX race and best atmosphere of any race in the Front Range. The labyrinth course in, through, under, and around the stockyards is SO. MUCH. FUN. It is a funny and rare thing when everything converges. 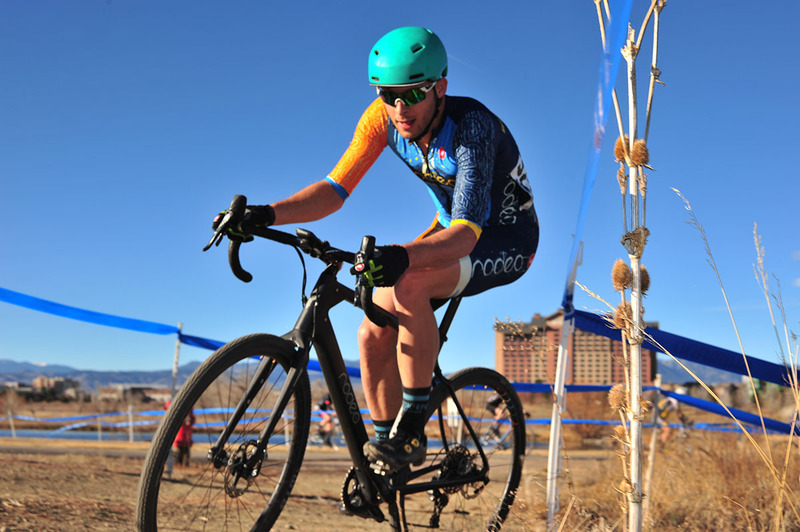 This year cyclocross season started a bit early with a season opener at Oskar Blues farm in Longmont. We’ve been a little bit quicker on our toes than last year so we already had our kits in-hand a few days before race day. On a lark I decided that I wanted to race the prototype Traildonkey as well. I’ve actually had this bike in storage since April because as a very early prototype it had a lot of imperfections in the design (which we’ve since revised and refined). 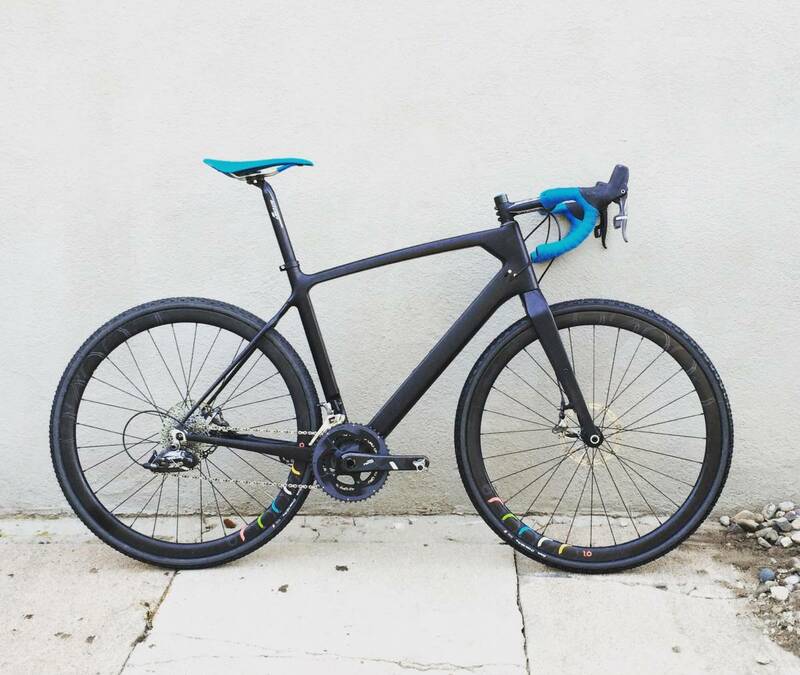 I’ve been riding the Flaanimal prototype a lot lately and while I do love the bike and the feel of steel I wanted to go back and get re-antiquated with our first bike project, the one born at almost exactly the same time the team was in January 2014. Bear with me, this could take awhile. Epic is such an overused word anymore. It’s hard not to think of it and roll your eyes at its virtual meaninglessness, among hashtags and internet memes and over-exaggeration. Too often, it’s an unearned descriptor. 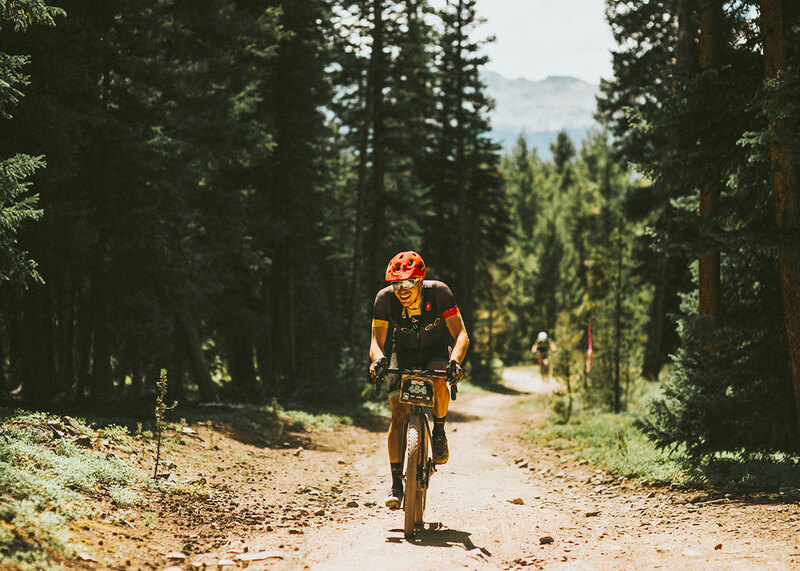 So there is a certain audacity in naming your mountain bike race the Breck Epic – even if it is six days and 240-something miles of gnarly backcountry singletrack, with 40,000 feet climbing and descending, mostly above 10,000 feet in elevation. But here, in those six days, epic cannot simply be claimed. It must be earned.